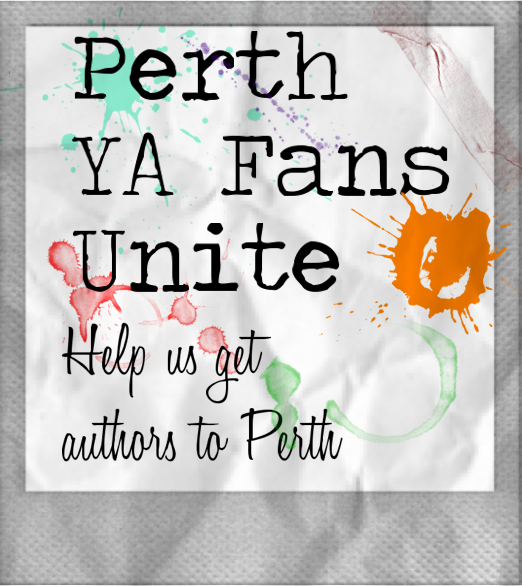 Introducing a brand new campaign called 'Perth YA Fans Unite'! 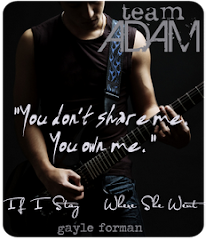 Are you a West Australian YA fan? Are you sick of hearing about all the amazing authors that come to Australia, but who don't come and visit their fans over here in Perth? Well I hope you just answered yes because so am I! Because of this, myself and a bunch of other Perth bloggers have created a website and petition to encourage more authors to make the trip over to WA. We have just as many YA fans over here in the west as over east and we plan to show it! 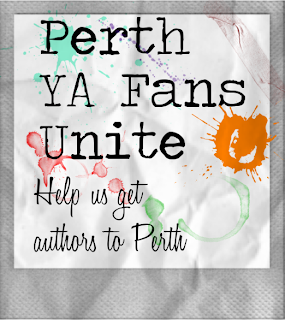 Head over to our Perth YA Fans Unite website where you can sign the petition, find our button for use on your website, LIKE our Facebook page, check out upcoming YA events here in the west and join our street team. 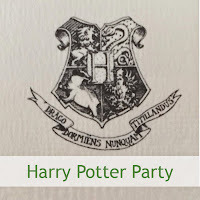 You don't have to be a blogger to be part of this, anyone can sign the petition and help spread the word! This is a fantastic initiative! Well done!